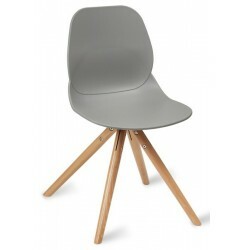 Iconic reproduction of the design classic Eames DSW chair that is available in a choice of eight different colour options and are fitted with a comfortable cushion that is upholstered in a faux leather that matches the colour of the seat. 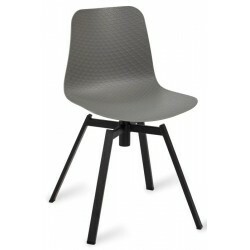 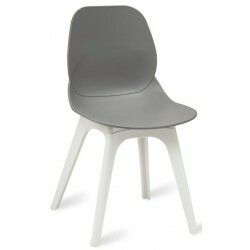 These chairs are a perfect addition to any modern dining room or kitchen and great for hosting parties. 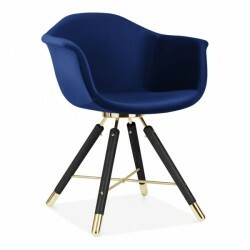 These chairs are delivered free of charge to any UK mainland address as standard.